A soothing cream for cuts and abrasions. Helps prevent infection. 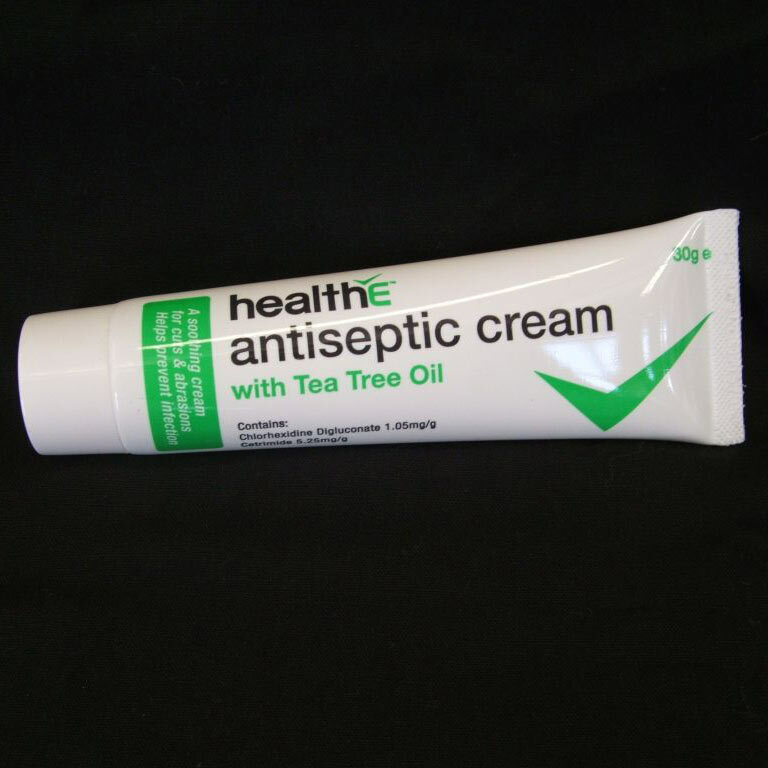 To avoid contamination, the Antiseptic Cream should be applied to a clean dressing and not directly onto the wound.